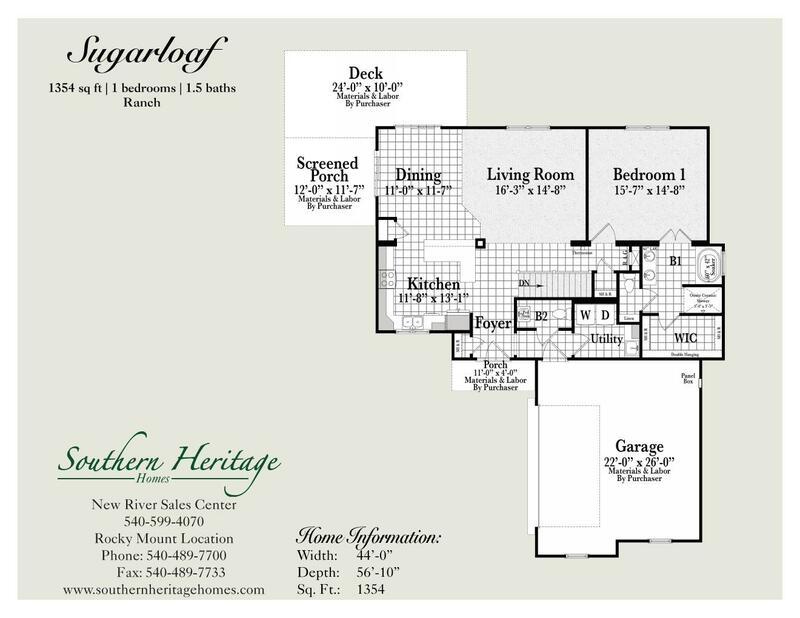 Designed to bring the outdoors in, The Sugarloaf makes the most of a lot with a view. 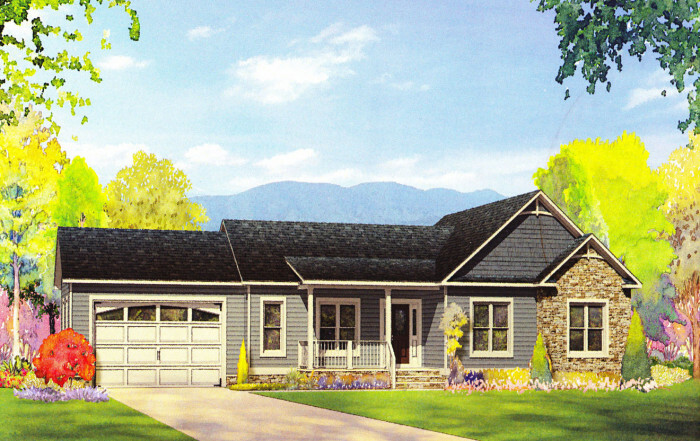 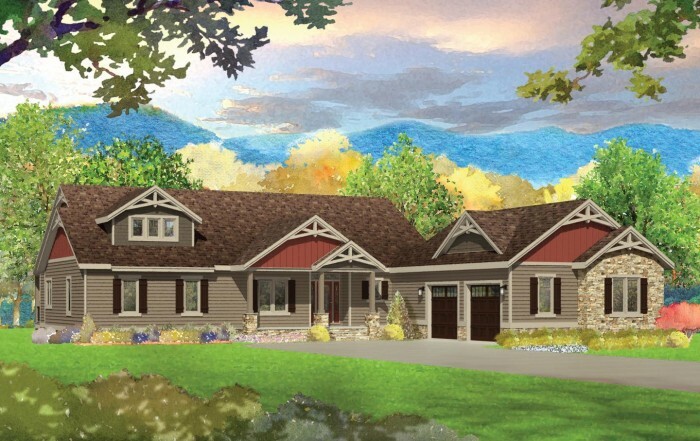 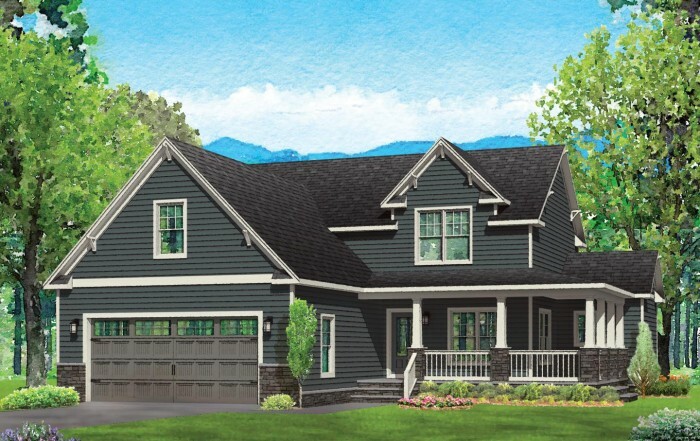 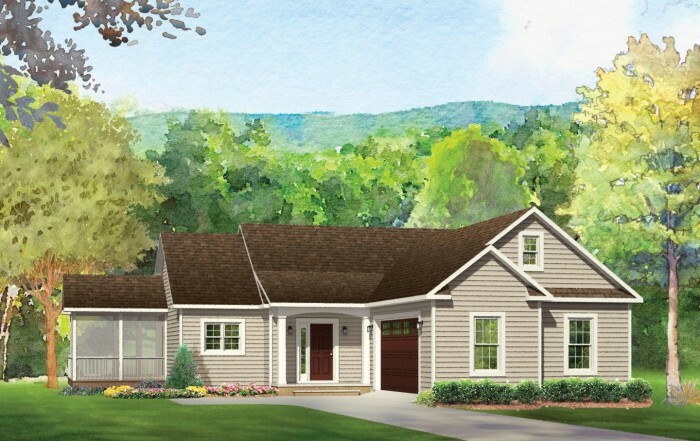 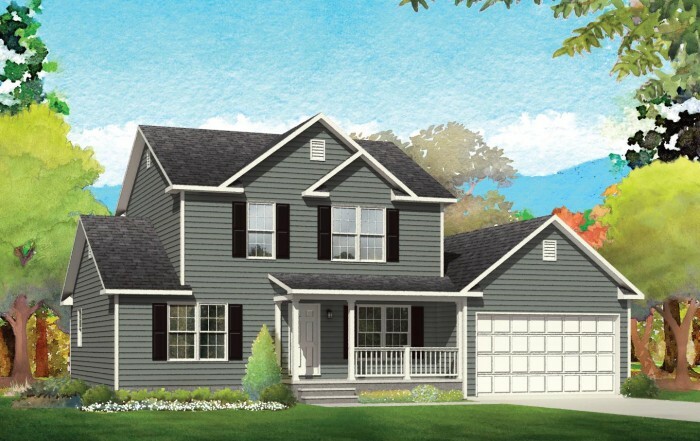 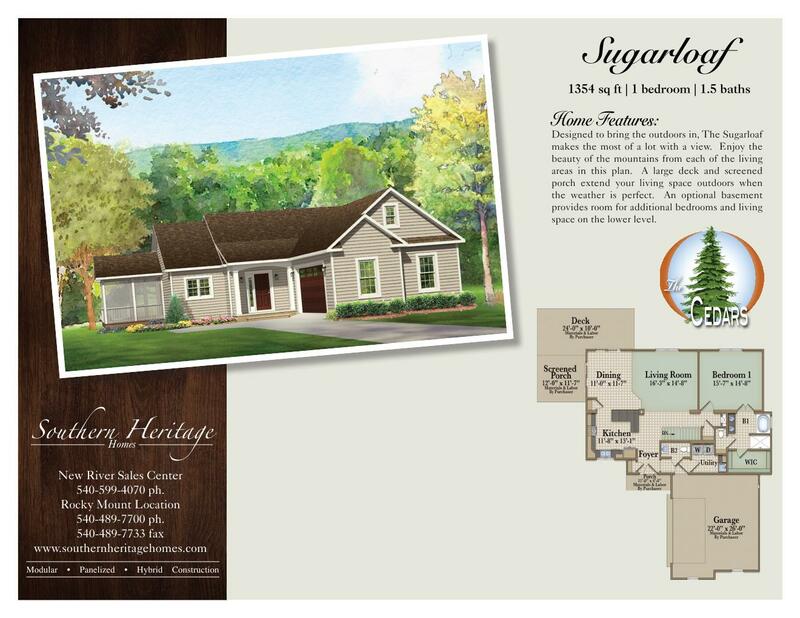 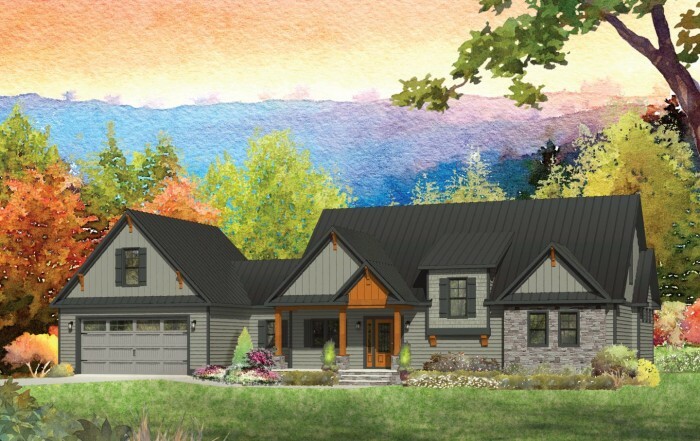 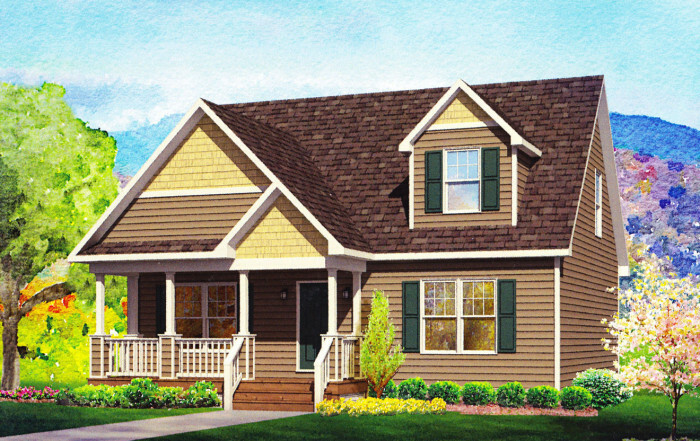 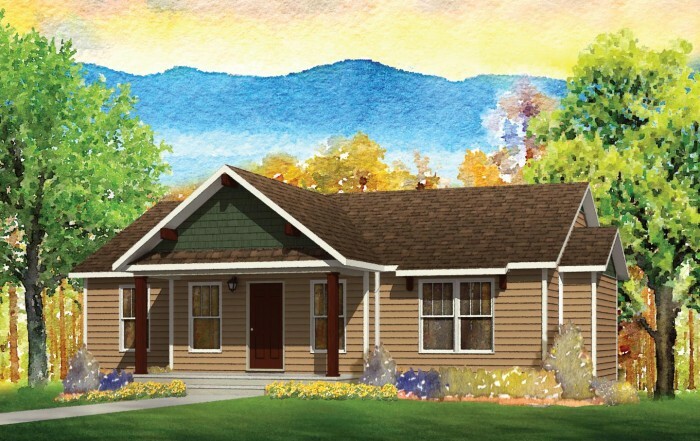 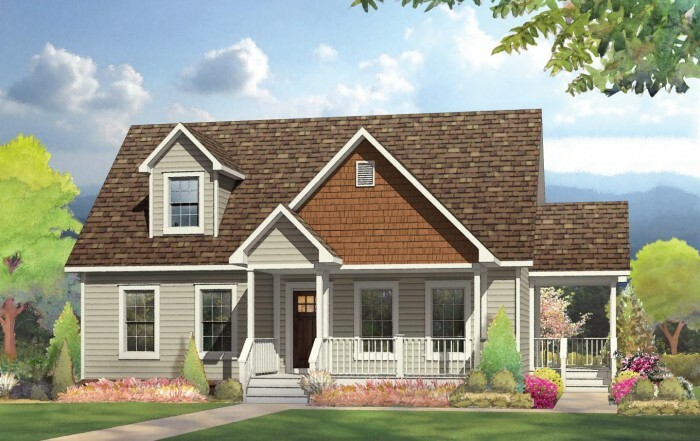 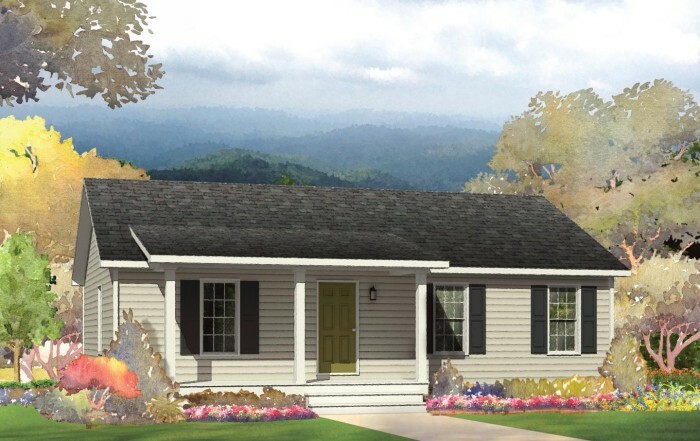 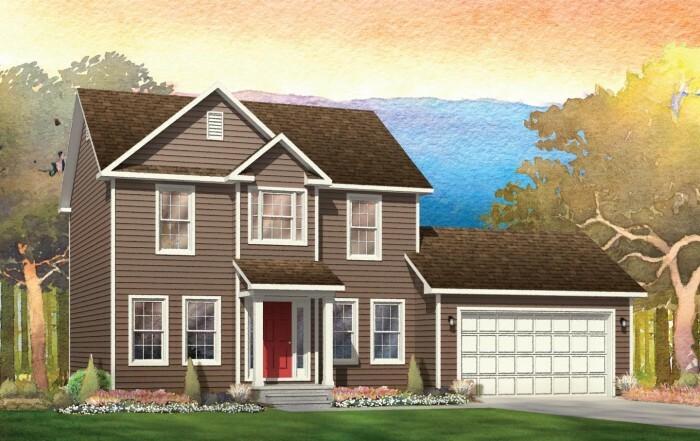 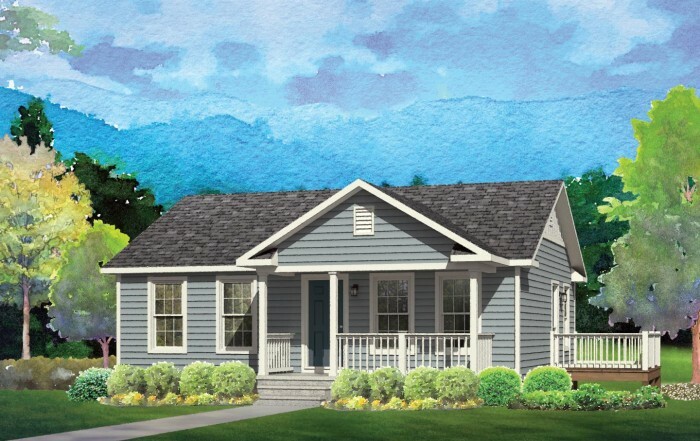 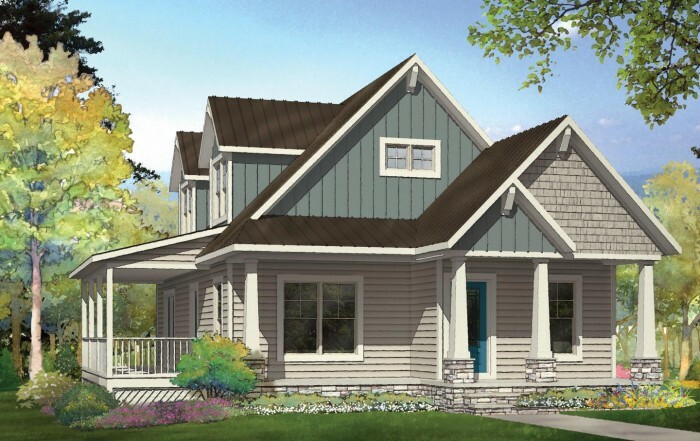 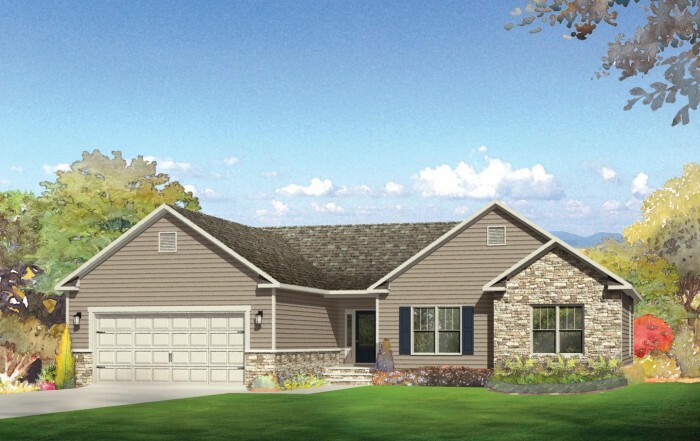 Enjoy the beauty of the mountains from each of the living areas in this plan. 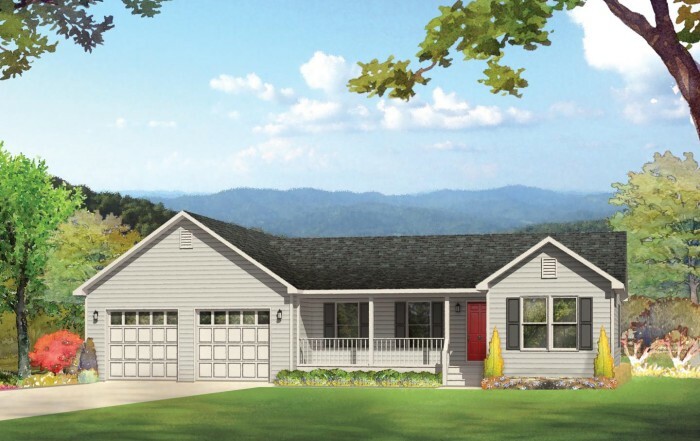 A large deck and screened porch extend your living space outdoors when the weather is perfect. 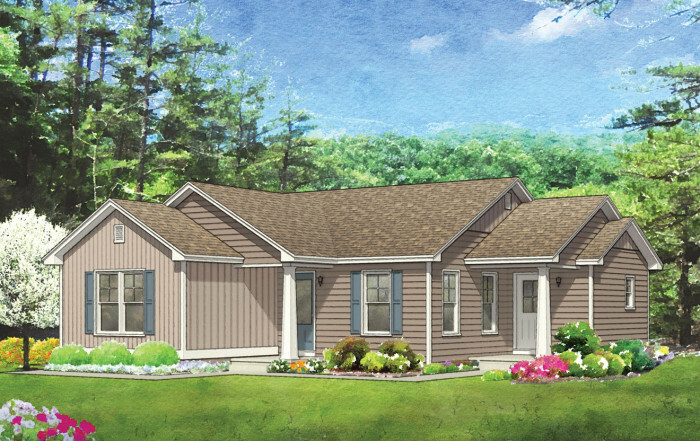 An optional basement provides room for additional bedrooms and living space on the lower level.